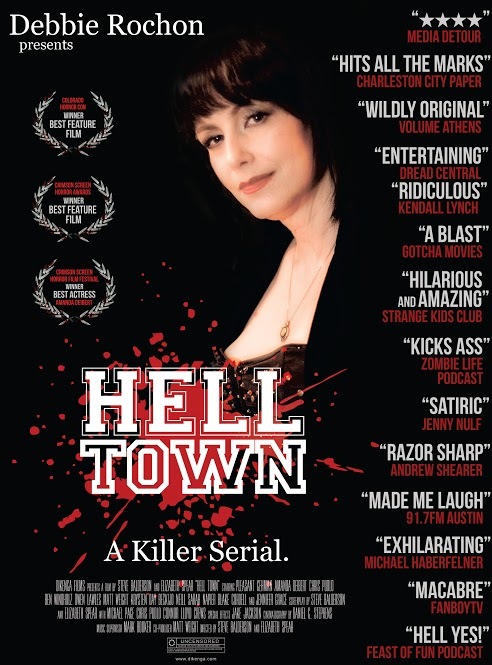 Steve Balderson's Horror Soap Opera Hell Town, presented by Debbie Rochon, hits Cable VOD and Digital HD August 23rd. Gravitas Ventures has announced the August 23rd Cable and Digital HD release of Steve Balderson's festival favorite Hell Town. Presented as three episodes of a sadistic twist on Masterpiece Theater, Balderson (Firecracker, The Casserole Club) and co-director Elizabeth Spear have carved up a serialized story filled with catfights, cliffhangers, broken hearts and murder. Hell Town will be available to rent or own starting August 23rd on iTunes, Amazon Instant, Google Play, Vudu, and XBox. 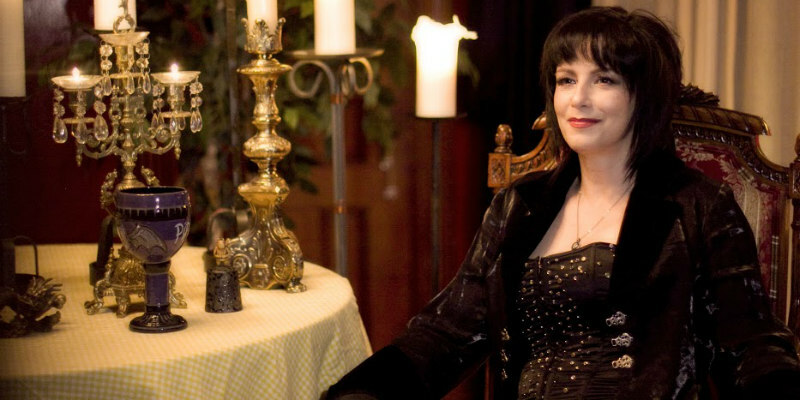 Debbie Rochon (Model Hunger, Return to Nuke 'Em High, The Theater Bizarre) headlines as the hostess of the three surviving episodes of "Hell Town", following the melodramatic, small-town and potentially short-lived lives of Krysten Day, Amanda Deibert, Owen Lawless, Ben Windholz, Jennifer Grace and Balderson muse Pleasant Gehman.